Reflexology is fast becoming the therapy of choice for people who seek to maintain and achieve well-being while dealing with life’s constant stresses and strains. 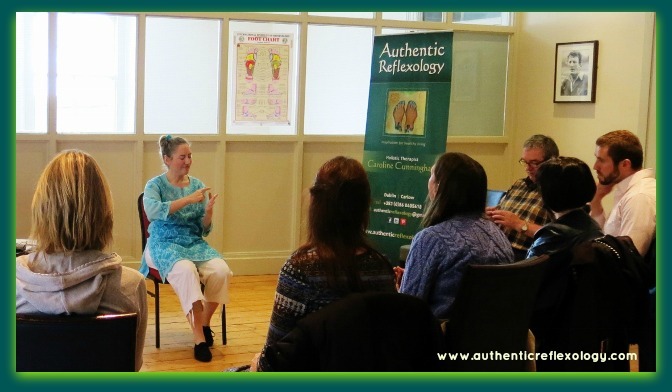 Results speak for themselves but it helps that there are many reflexology professionals around the globe who are dedicated to researching the benefits of reflexology. Reflexology is the application of specific types of pressure at points on the feet known as reflexes. These reflexes ‘mirror’ the body organs and systems whereby a ‘map’ of the reflexes reflects a ‘microsystem’ of the entire person. Reflexology benefits the client by encouraging the release of tension in body parts, increasing blood supply to internal organs and glands, benefits the elimination of toxins and soothes the nervous system. 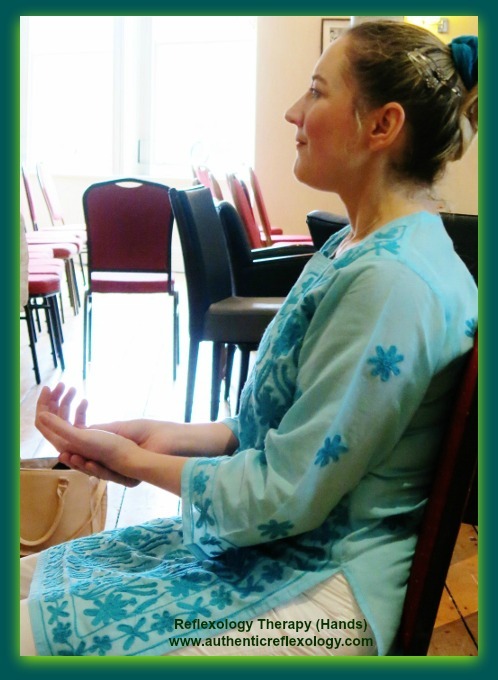 The overall benefit of reflexology is to bring ‘balance’ to body and mind. While foot reflexology is more widely popular, reflexology of the hands is just as beneficial. The same reflexes can be found (mapped) on the hands and are treated in similar way as on the feet. Hand reflexology is more versatile in the sense that a person need not take off their shoes or socks and also it is possible to treat the person while they are seated, for example in their home or in a less private situation for example a hospital or care or community centre. 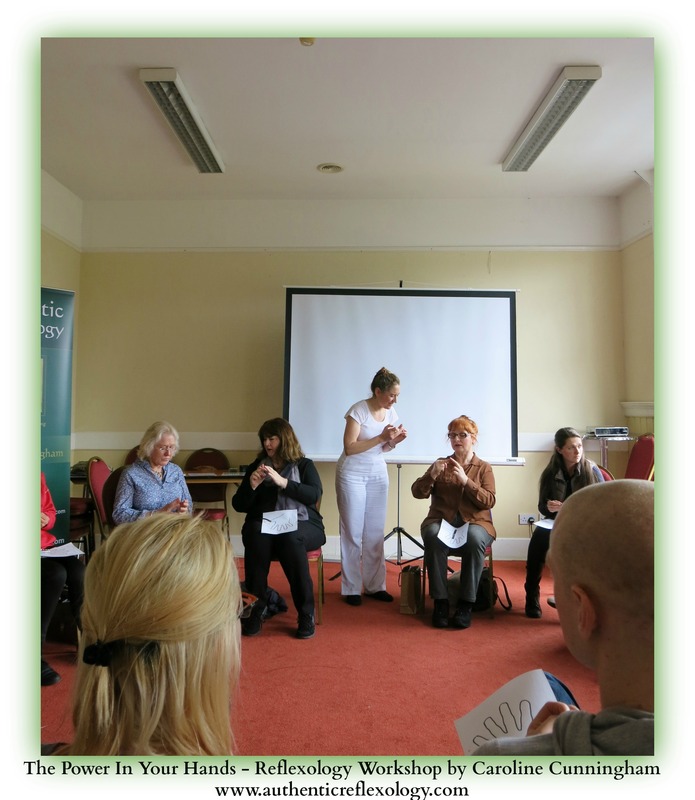 A treatment on the hands also has the added emotional benefit of support as there is a more ‘caring’ connection associated with ‘holding hands’. 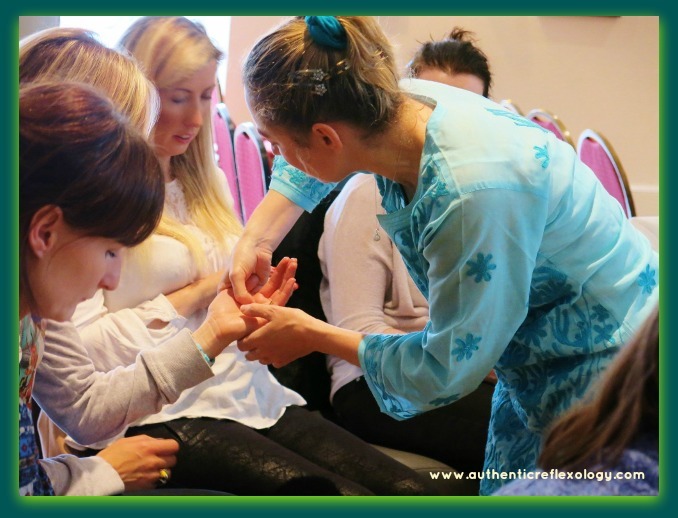 Always check that your reflexology therapist is trained to the highest professional standards. This can be validated by asking the therapist if they are a member of a professional regulating body such as Irish Reflexologists’ Institute Ltd (I.R.I.L.). The therapist will have a membership number which is also useful if you have health insurance which covers reflexology. The I.R.I.L. 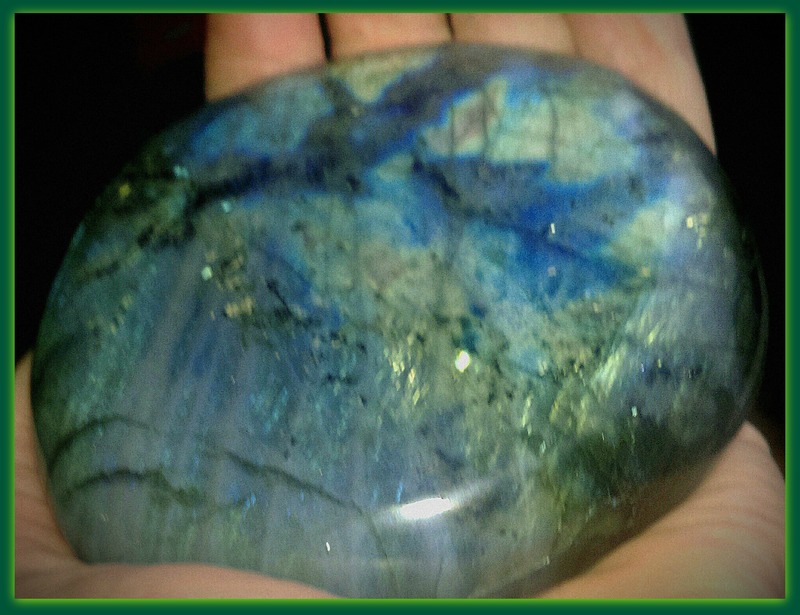 also have an on-line register so you may find the therapist who is qualified in your area. 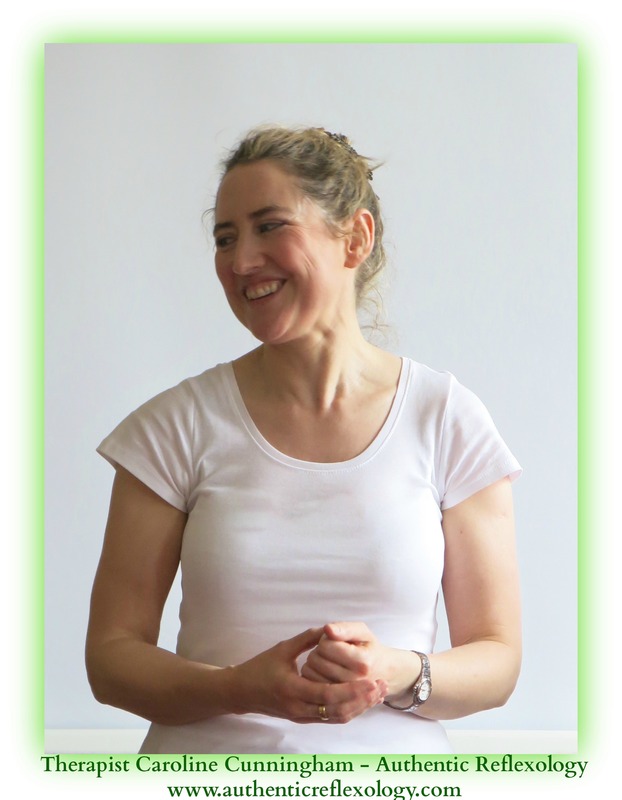 Caroline Cunningham is professional therapist specialising in reflexology and reiki. 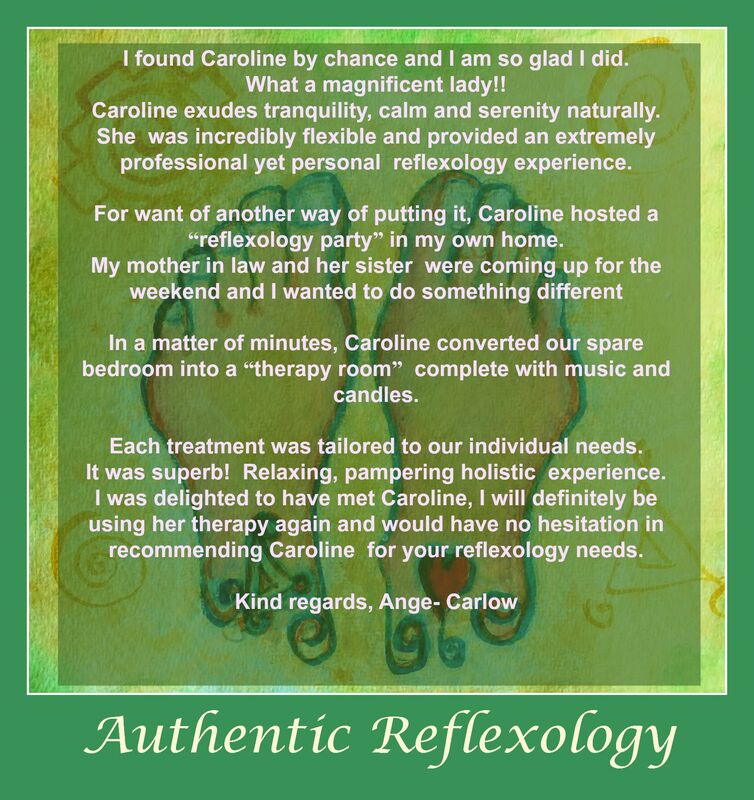 Caroline is based in Carlow and is a member of I.R.I.L. 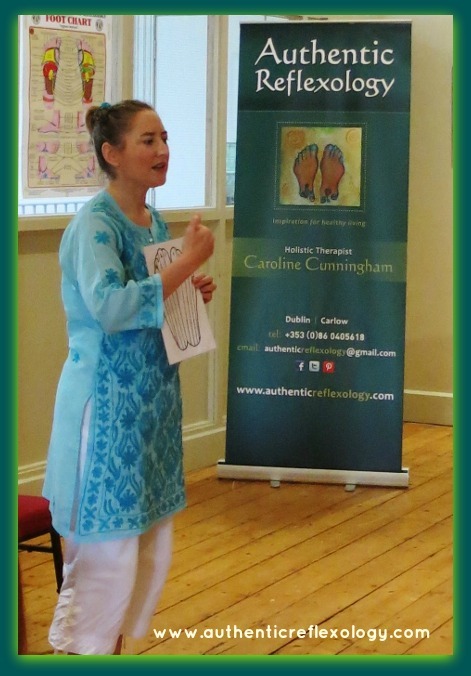 Caroline regularly exhibits at the Mind Body Spirit and Yoga Festival in Dublin and is also a presenter and creator of the workshop ‘The Power In Your Hands’ whereby she shows people how to influence their own well-being through reflexology of the hands. 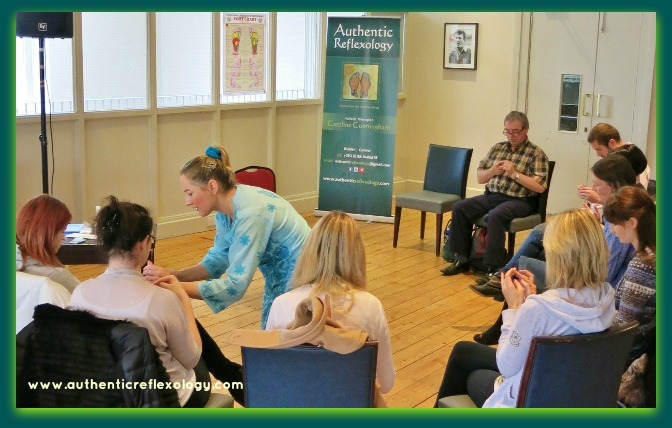 Contact Caroline to make a booking for treatment or to organise a workshop for your community or work place.